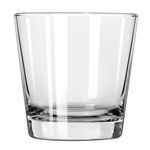 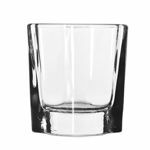 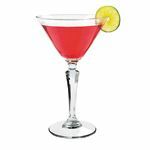 From martinis and margaritas to shots and zombies, serve any cocktail with style - and in the appropriate glass. 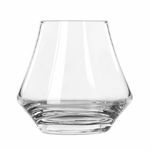 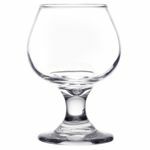 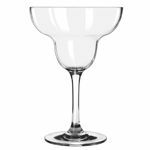 Cocktail glasses are dedicated drinkware pieces - for serving brandy in a snifter that allows one to appreciate the spirit's aroma, or for the on-the-rocks beverage that require the right sized rocks glass and the appropriate amount of ice. 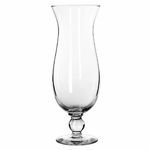 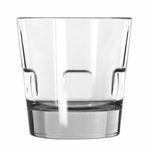 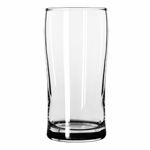 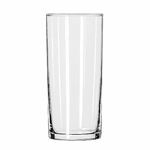 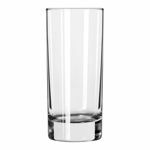 And for all of the mixed drinks, large and small, that need the proper glass, find your cocktail glasses here.